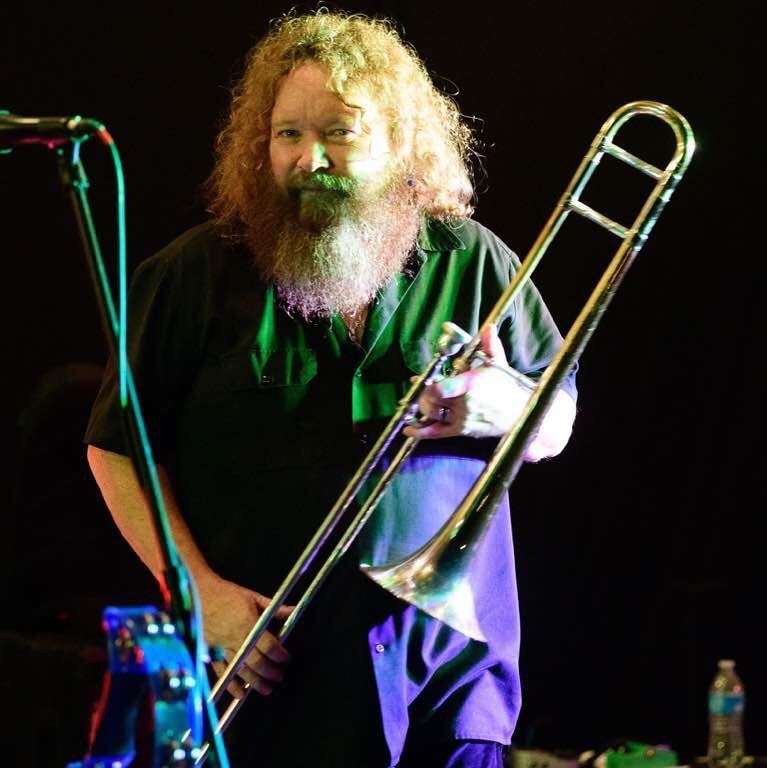 Randy Oxford has been performing in the Pacific NW with numerous bands for over 30 years while touring with his own band throughout the U.S. Canada and Central America. He is also a regular member of the Bender Brass for the Big Blues Bender in Las Vegas. For the last 11 years he has been called upon to host all-star jam sessions and perform on the Legendary Rhythm & Blues Cruise. Oxford appeared at the 1st annual Winthrop Rhythm & Blues Festival and several more since then. He is thrilled to be involved in the 32nd annual Winthrop festival, lending a hand at the all-star jams. Lady “A”s high energy show has been compared to the likes of “Tina Turner” and “Chaka Khan” ~ that smile easily draws the audience in with her sultry-husky voice and contemporary blues-funk style. Like a Good pot-a-Gumbo, Lady A is best served HOT! Known as “The Hardest Workin Woman” Lady A is also Host DJ on Lady A’s Gumbo & Gospel on Sunday mornings and host a Black N Blues (the B side) show on NWCZ online radio out of Tacoma, Washington. 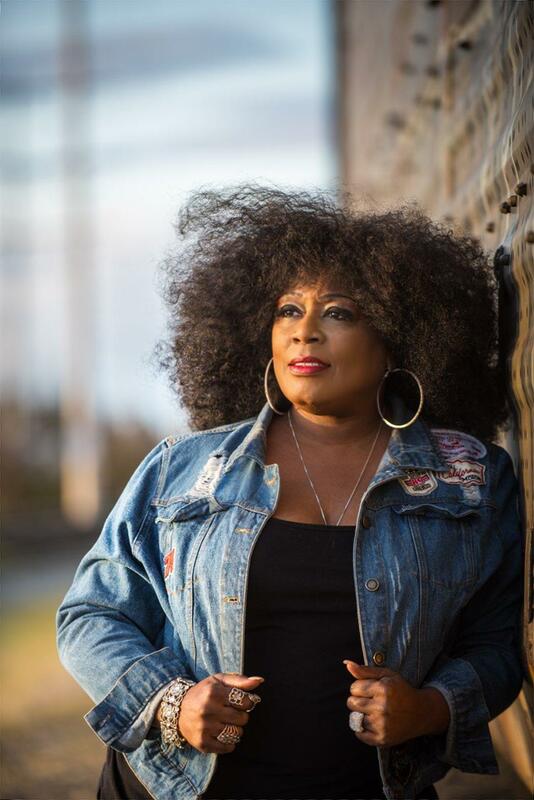 Along with her Production company, as well as an artist, the Lady brings musicians to the Seattle area under Lady A Productions, Blues and Gospel artist alike. Mississippi-based Stan Street is a true Renaissance Man of the blues world: a noted harmonica ace, band leader, saxophonist and drummer for the past 25 years, he’s shared the stage with blues legends Pinetop Perkins, James Cotton and many more. 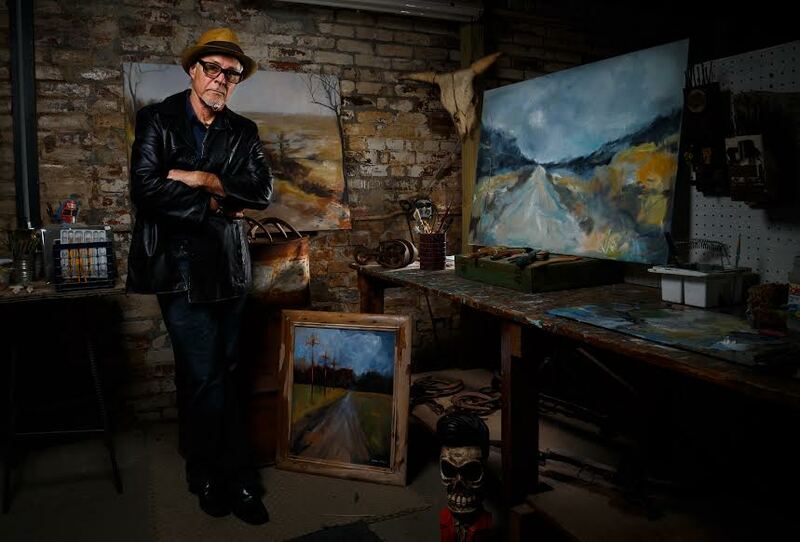 Moreover, Street, owner of Hambone Gallery in Clarksdale MS, is a noted visual artist whose work has adorned posters for major festival worldwide. In 2013 Stan won the coveted Keeping the Blues Alive Award for Blues-related Art and Design.